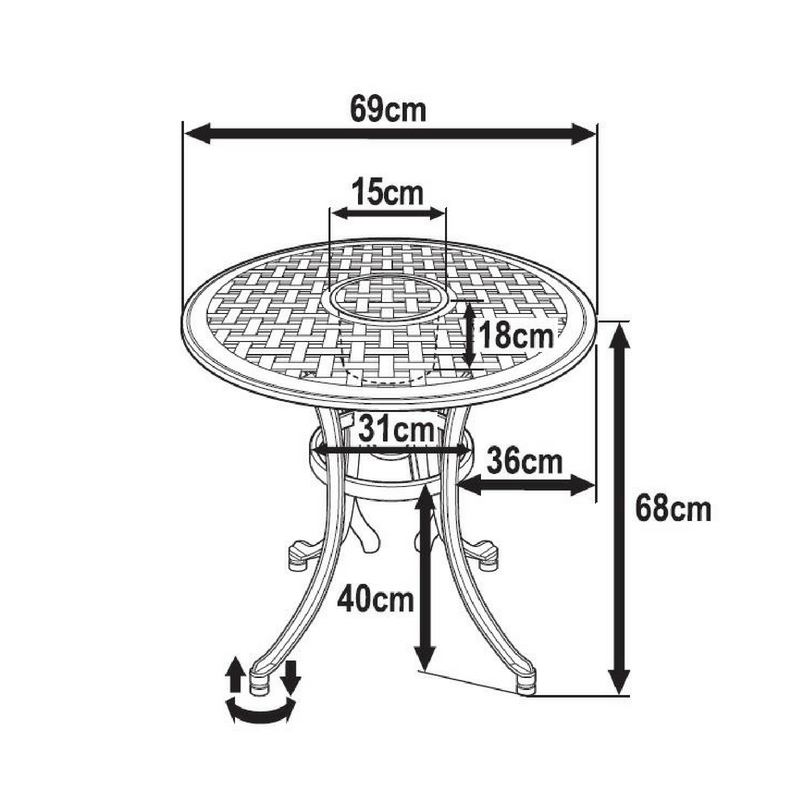 The Ice Bucket bistro table is a 2-seater set table in our classic bistro table design, but with the added feature of a built in ice bucket in the centre of the table. 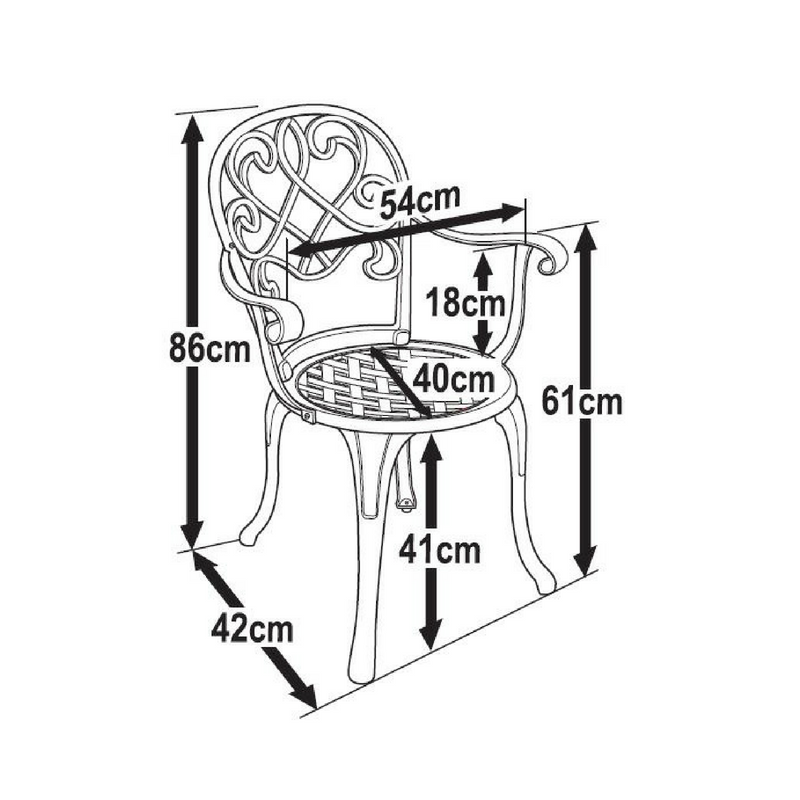 Impress all your friends with this handy feature, and enjoy many ice cold beverages from the comfort of your own table - no need to venture to the fridge. Perfect for all your hosting needs such as romantic dining, and sharing a glass of something cold with a friend the Ice Bucket bistro set is a cut above the rest. 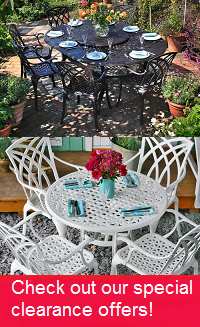 There is high demand for the Ice Bucket bistro table & 2 bistro chair set in timeless Antique Bronze, but why not try our alternative colour, the Ice Bucket in White, to help brighten things up in your garden. You could even save yourself a few pounds as we often have some great deals on these stunning alternative colours. Easy to use website, simple to use. Delivered on time and the patio set is great - we especially love the ice bucket set into the table. 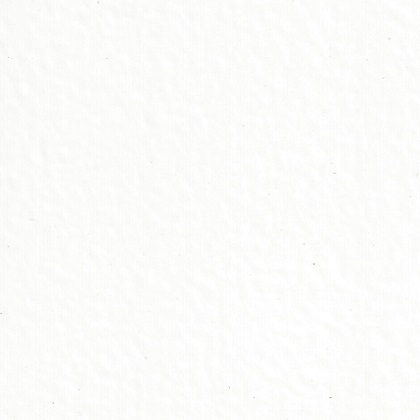 I was dealt with professionally and helpfully by your representative,which is what you require in this day and age. Quick and easy, goods were as described. Would order again as it's great quality. Exactly as described. Very easy and quick to put together because of the wonderful instructions. Would order again as it's great quality. Fast delivery, good product that was packaged optimally. I can definitely recommend Lazy Susan.